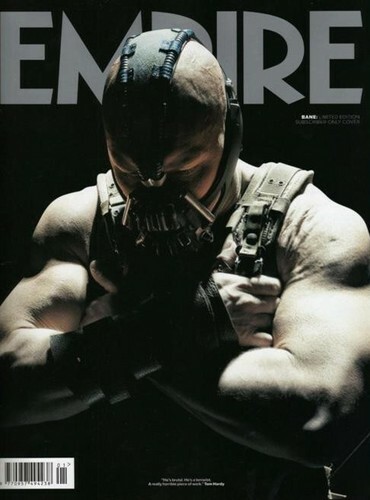 Bane in Empire Magazine. . Wallpaper and background images in the Batman club tagged: batman the dark knight rises bane tom hardy stills.